No personality type makes a better interview than the crazy genius. See Elon Musk’s “Late Show” appearance with Stephen Colbert for a good, timely example. Some people just aren’t like the rest of us, and use their unique smarts to leave the world a better place. Zaniac founder, Paul Zane Pilzer, might be one such example. He’s turned his attention to teaching K-8 kids STEM coursework in an innovative franchised after-school tutoring center. With six locations now open (New York City, Greenwich and Westport, Connecticut, Park City and Sugar House, Utah, and Miami, Florida), Zaniac is looking to have a big social impact to the country’s benefit. 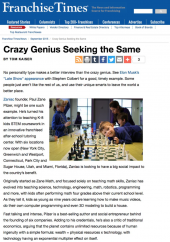 Originally started as Zane Math, and focused solely on teaching math skills, Zaniac has evolved into teaching science, technology, engineering, math, robotics, programming and more, with kids often performing math four grades above their current school level. 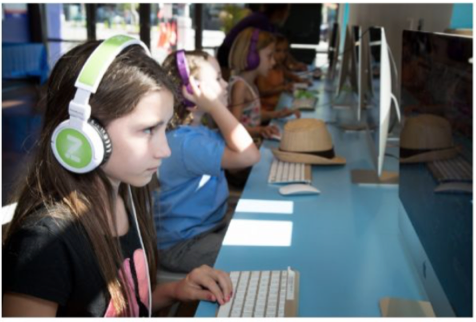 As they tell it, kids as young as nine years old are learning how to make music videos, do their own computer programming and even 3D modeling to build a house. Fast talking and intense, Pilzer is a best-selling author and social entrepreneur behind the founding of six companies. Adding to his credentials, he’s also a critic of traditional economics, arguing that the planet contains unlimited resources because of human ingenuity with a simple formula: wealth = physical resources x technology, with technology having an exponential multiplier effect on itself. Speaking to Pilzer is a journalist’s delight, because he’s a bold talker, including his past success, talking about the all-glass pentagon he lives in and the young geniuses he hires both as Zaniac instructors and executives at his many companies. After building its first corporate store in 2011, the first franchised Zaniac opened in Connecticut in late 2013, and Pilzer said it did more than a half million in sales its first year. He said 68 percent of the bottom line typically flows to the franchisee. The company now hopes to open one store per month throughout the rest of this year, and opening an aggressive 10 stores a month by the end of 2016. Zaniac offers several different models, including its Edison Club after school program, summer camps and birthday parties. 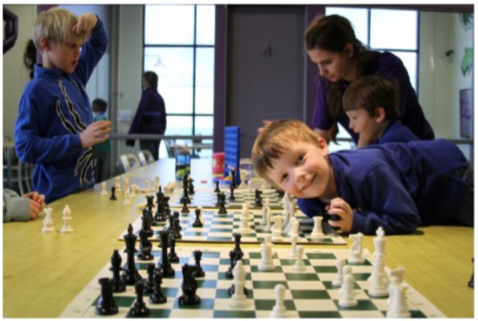 Focal areas include tinkering, game-based learning through Minecraft, robotics with Legos, the Kerbal Space Program single-player game and even chess.